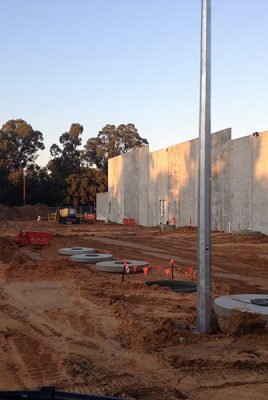 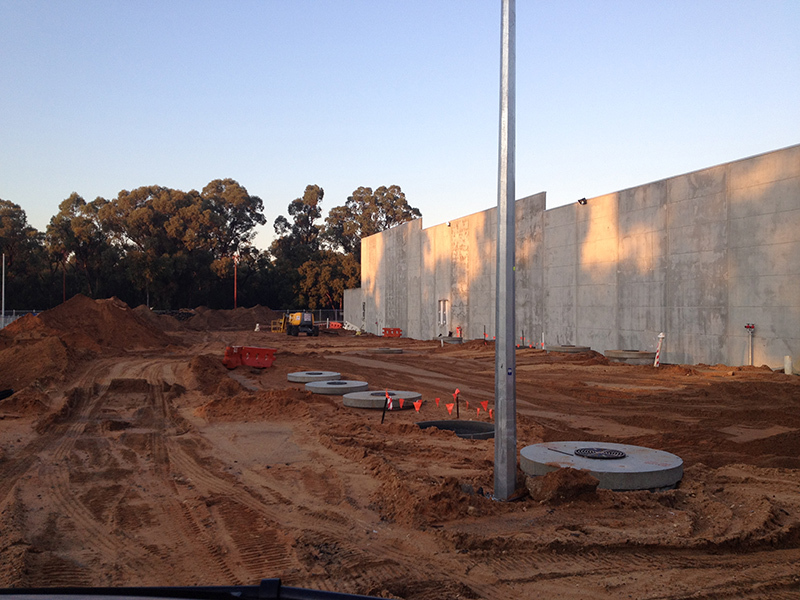 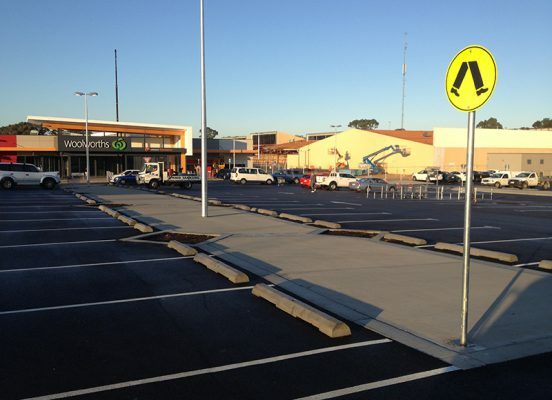 ­­MGC Civil was engaged by Diploma Construction to provide a range of civil and demolition services as part of the Kwinana Hub Shopping Centre extension. 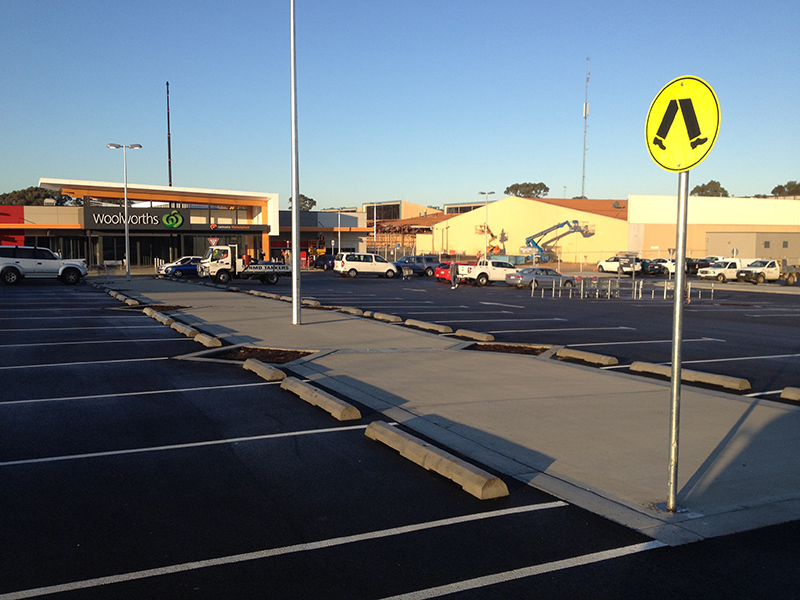 As the shopping centre was operational the contract comprised 10 separable portions to allow progressive handover of works as they were completed. 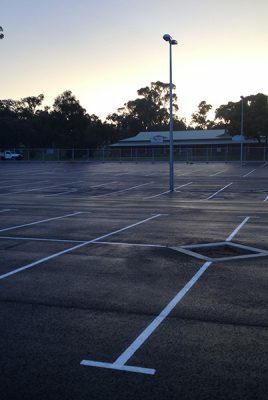 MGC Civil commenced with demolition work to part the original centre to allow the extension to seamless connect and integrate with the existing centre. 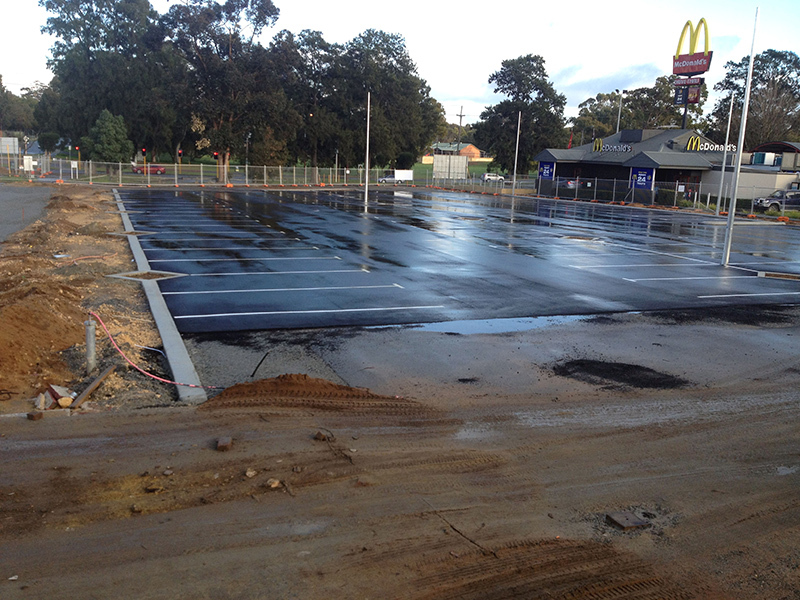 This demolition work also involved removal of some existing car parking areas to reduce their level. Post demolition, MGC Civil’s scope of work involved pad preparation works for the new buildings. 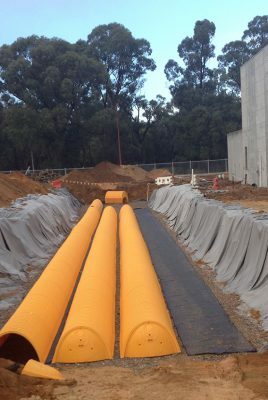 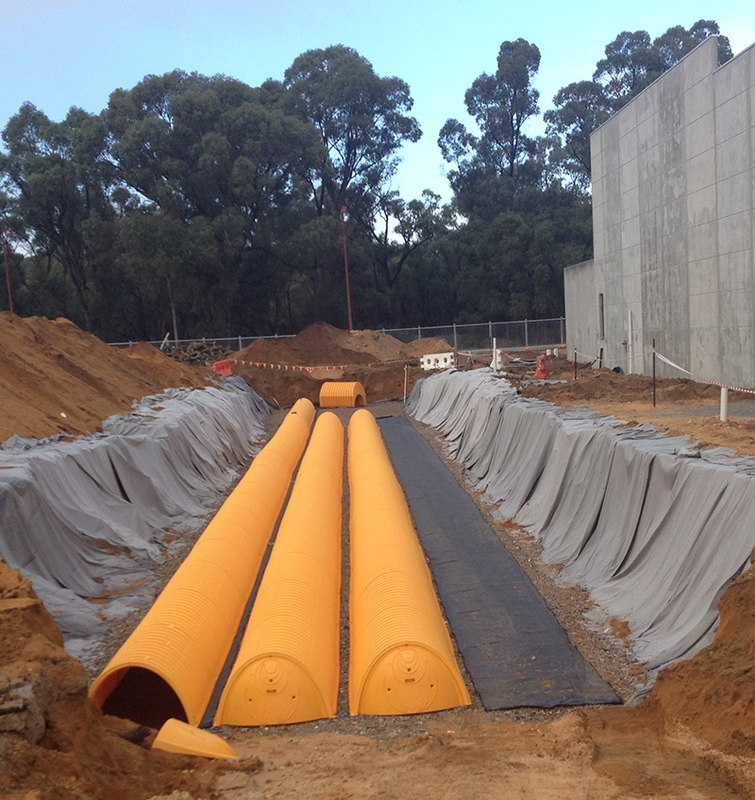 A new StormTech storm water system to cater for both the existing and new car parking areas which was installed at a depth of 2.5m below ground level. 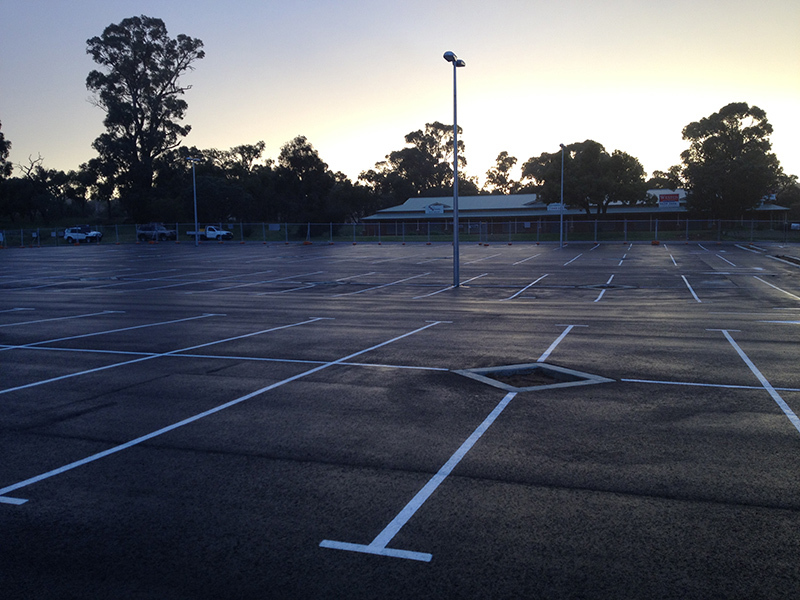 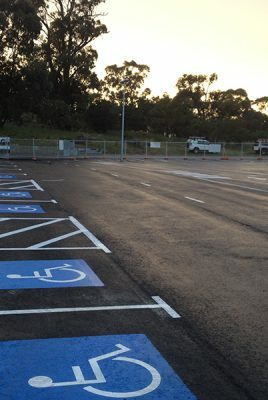 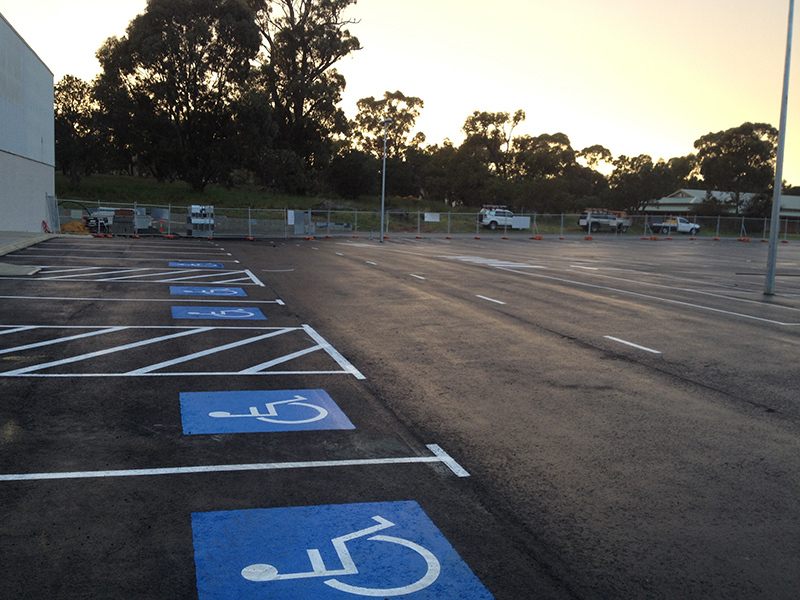 The car parking areas were extensive and comprised four separate stages to enable progressive handover as works were completed to enable operation. 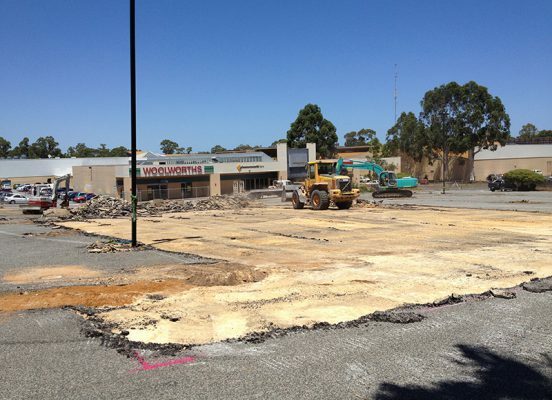 Lastly, MGC Civil also undertook the demolition, civil works and road construction associated with constructing a new Perth Transit Authority (PTA) bus terminal that was located adjacent to the site.